Relationships in which there is a significant age gap can be problematic, at least in theory. Indeed, studies have shown that couples are less likely to divorce the closer in age they are. It could do with the fact that they have experienced the same amount of life experience and can relate better due to being members of the same generation. On the other hand, according to the scientific journal Demography, men who marry younger women live longer. 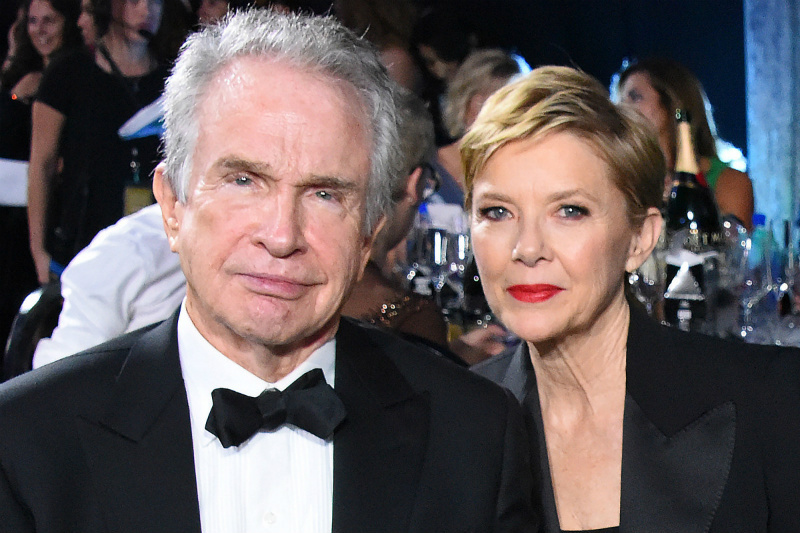 In any event, here is a look at 10 celebrities with significantly younger spouses who are doing just fine. Actor Costner met model and handbag designer Baumgartner back in 2000 and four years later they tied the knot. Together for almost 15 years now, the couple have three children together: sons Cayden (b. 2007) and Hayes (b. 2009) and daughter Grace (b. 2010). Jeter, of course, is regarded as one of the greatest shortstops ever, and spent his entire 20-year career with the New York Yankees. His wife Hannah has modeled for Victoria’s Secret, Tommy Hilfiger and Ralph Lauren, among others. 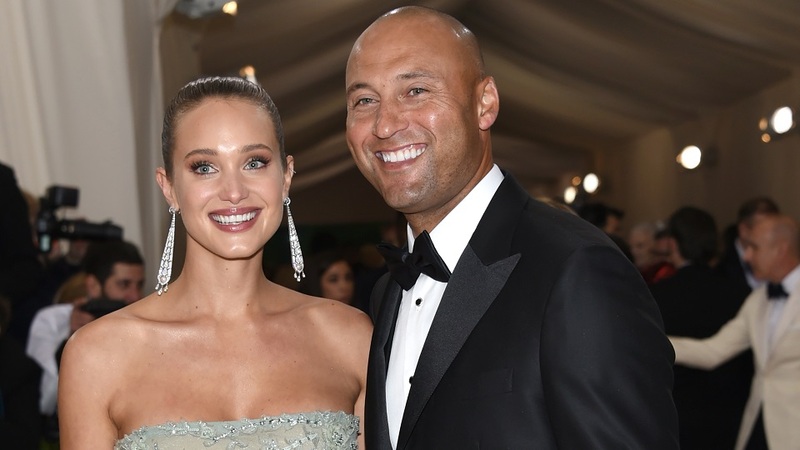 A bachelor for most of his playing days, Derek finally settled down in 2016, marrying Hannah in Napa Valley, California. They have one daughter, Bella Raine (b. 2017). 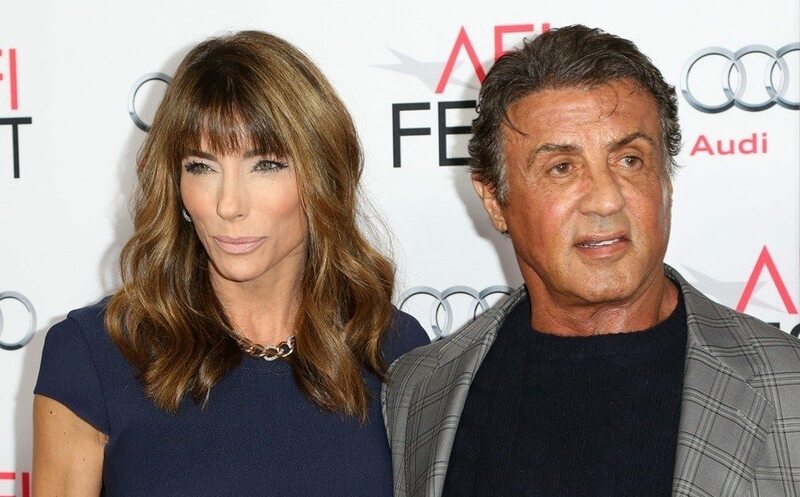 This long-standing couple met back in 1988 during the shooting of Rocky V when he was 42 and she was 20. They got married in 1997 and although they have split up a few times, they always end up back in each other’s arms. They have three daughters: Sofia (b. 1996), Sistine (b. 1998) and Scarlet (b. 2002). For most of his career, Beatty lived a fast lifestyle and was linked to seemingly every woman in Hollywood. But in 1990, when he met fellow actor Bening, he finally settled down. Two years later they got married and after more than a quarter of a century, things are going swimmingly between the couple! They have four children: Stephen (b. 1992), Benjamin (b. 1994), Isabel (b. 1997) and Ella (b. 2000).